Lead the residential market with a consistent professional image. 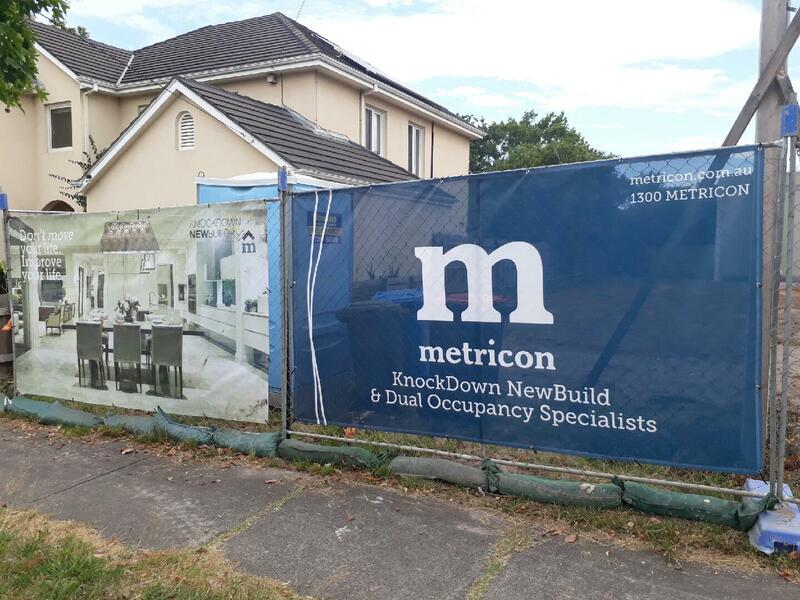 Turn your temporary fences into billboards maximising your exposure to your direct market. 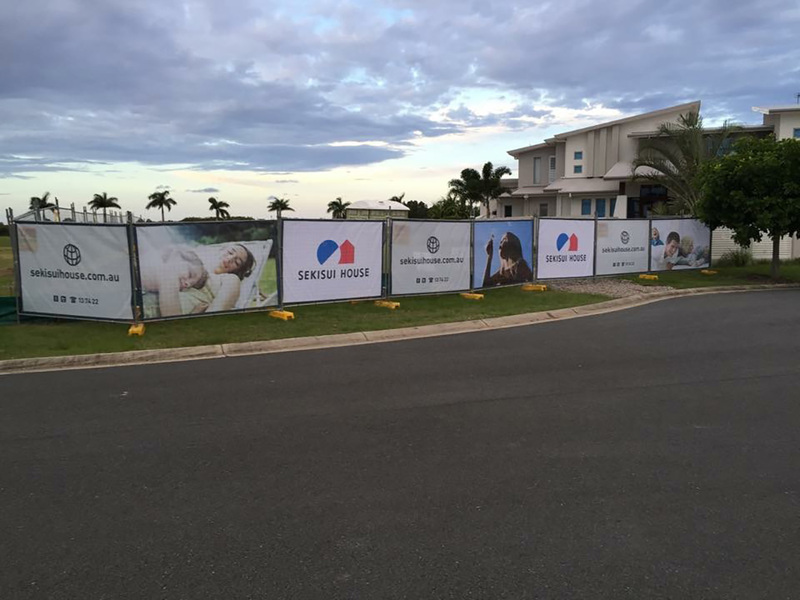 Lead the market and stand out with our residential fence banners. For enquiries regarding Residential Home package please contact us.